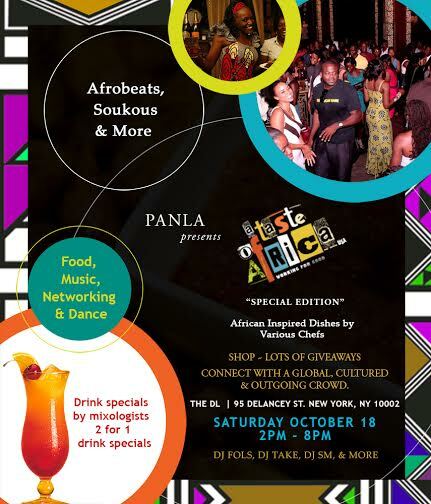 Attend PANLA TASTE OF AFRICA EVENT SERIES AT THE DL - SPECIAL EDITION , 2:00 PM - 8:00 PM on Sat, Oct 18 2014 @ The DL , New York,, NY Hello friends please join us for a special edition of the Taste of Africa Event Series at the beautiful roof top at the DL on Saturday October 18. Event Press Release October 18 from 2pm till 8pm. Come eat, shop drink, dance and connect with a cultured, global and outgoing crowd. 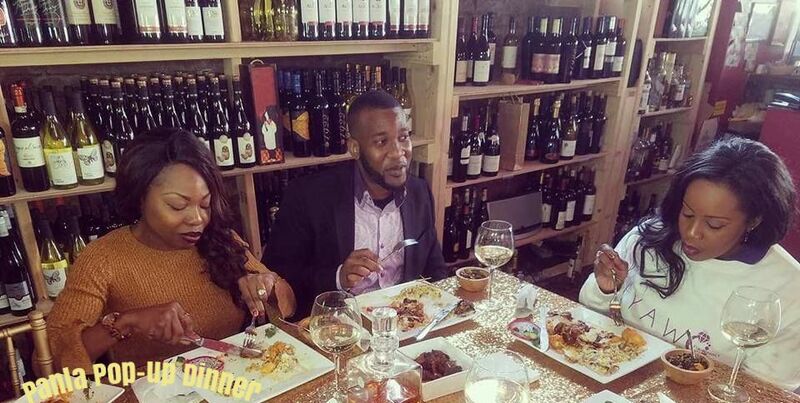 Music (Afrobeats, Soukous and more) by *DJ FOLS* and *DJ TAKE* African inspired dishes and fusion dishes. 2 for 1 drink specials. 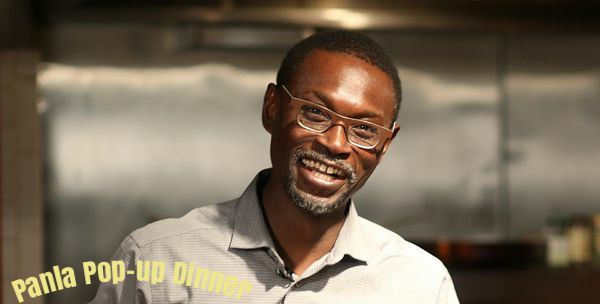 Featuring some of the top 10 African restaurants in NYC Please see Forbes.com article for top ten African restaurants in NYC Calling all Libras and those born in October to come celebrate their birthday/birthday month with us. Play to win free birthday package below. Special thanks to all our friends and supporters. Only because of you are we able to do this. 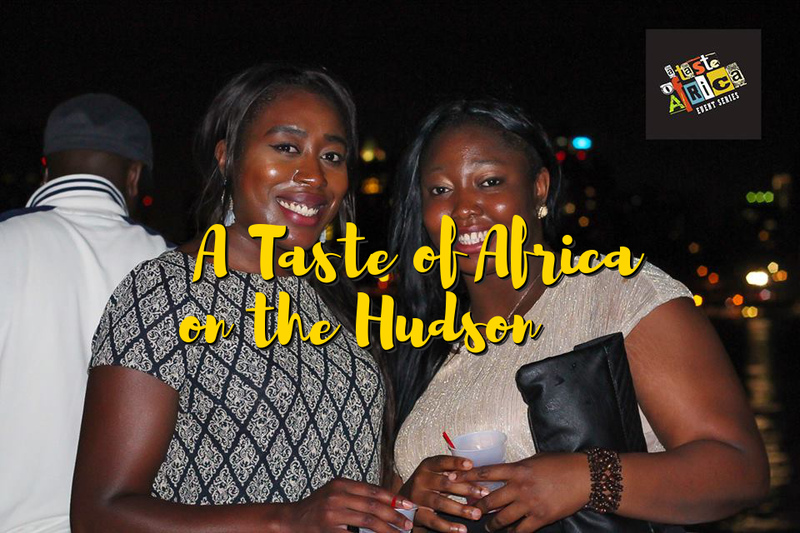 Hello friends please join us for a special edition of the Taste of Africa Event Series at the beautiful roof top at the DL on Saturday October 18. October 18 from 2pm till 8pm. 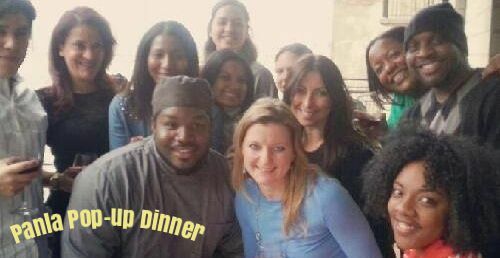 Come eat, shop drink, dance and connect with a cultured, global and outgoing crowd. 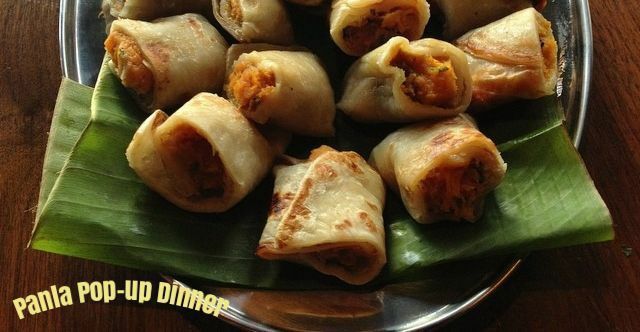 African inspired dishes and fusion dishes. 2 for 1 drink specials. Calling all Libras and those born in October to come celebrate their birthday/birthday month with us. Play to win free birthday package below. Special thanks to all our friends and supporters. Only because of you are we able to do this.